I used to have a Ford Ranger and was eventually going to do the clutch. But it never went out on me, so after I sold the truck I found this in my garage. It is brand new and needs to go! Originally the parts were over $350 , so I think that $250 would be a fair price. 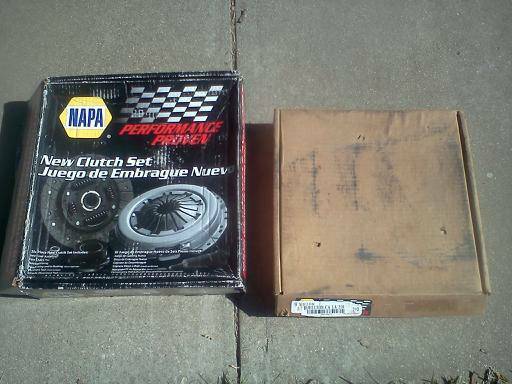 The clutch package goes to a 1994 Ford Ranger with the 2.3l 4cyl Engine and a 5 speed manual transmission. It may fit other years and engines, but i dont know, im not a ranger expert. Pictures on the craigslist add. Would rather local transaction but will ship if absolutely necessary, i really want this gone! Located in SB county CA. If you message me through here it may (100% will) take longer than replying via the criagslist post. Just got one from rock auto for 100.oo shipped. Nm, seen napa label. Are prices that high where you live? I bought it quite a while ago(years), and yes the price was that high, its not just the clutch though, its a whole brand new clutch kit and a brand new flywheel. 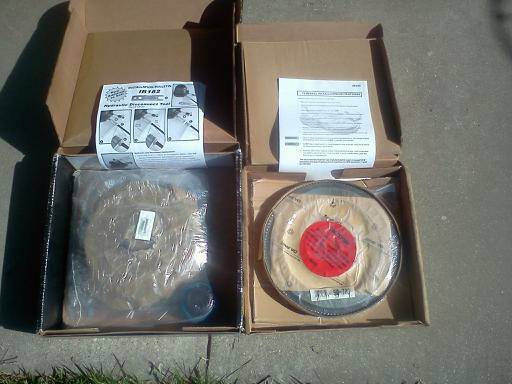 They changed the part number and they wont let me return it anymore. Flywheel on a clutch relacement?